Located across from Resorts Casino. 1/2 block to the boardwalk and beach. 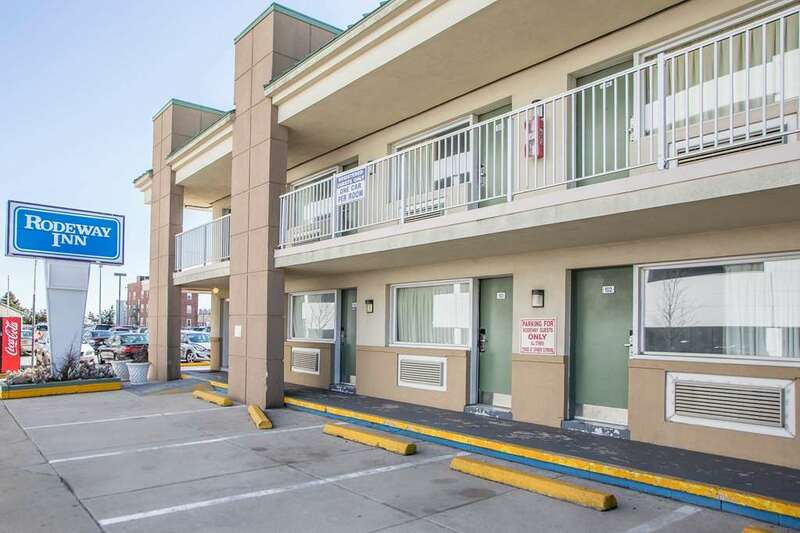 Close to many attractions, amusement parks, golf, casinos, clubs, restuarants, and the beach. Parking charge; Friday and Saturday 5.00 USD per night.